One of the things I tell people is that it’s better to read one verse of Scripture well than a thousand badly. What does that even mean? What is that talking about? 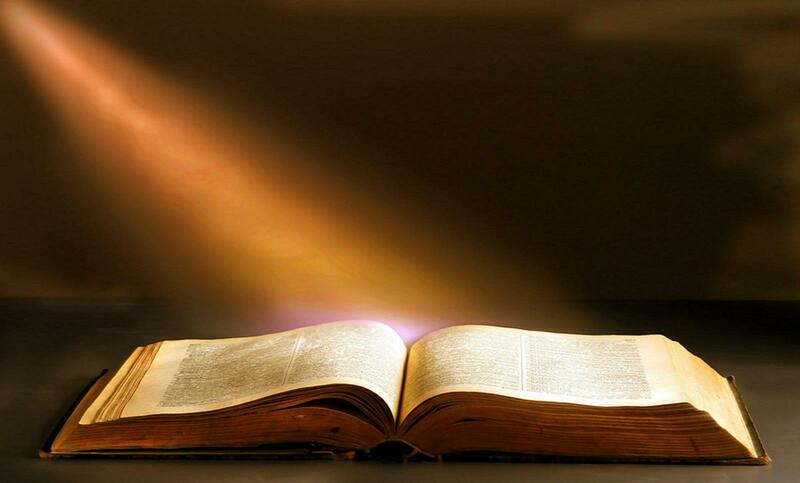 Well, to read scripture well is to read scripture, listening for God to speak. Listening what He is trying to say. Listening for what He is trying to tell us. That phrase right there is how God is speaking to me right now. Nearly every passage of scripture that I’ve read recently has had the phrase control within it . I have read this, I have read about having self-control. I have read of fruits of the spirit and self-control being one of them. It seems like every time I open the bible recently, there is control. So, this makes me ask, where in my life am I living out of control? Where am I not having self-control? Where are the places in my life where I am out of control? I have some places like that. And I stop. And I pray about it. I listen for God to speak. And I consider how I can place these things under the authority of God. Why? Because what I’ve found in my life is that the only way that I can live a self-controlled life is to submit myself totally and completely to God, second by second, minute by minute, hour by hour, day by day. Constantly slowing myself. Letting the spirit guide. And living under His control. And then I try to allow that to happen in my life. To have control in my life, I must allow myself to be controlled by God. That’s how God speaks to me through Scripture. I hope this word, and I hope this example is helpful to you!